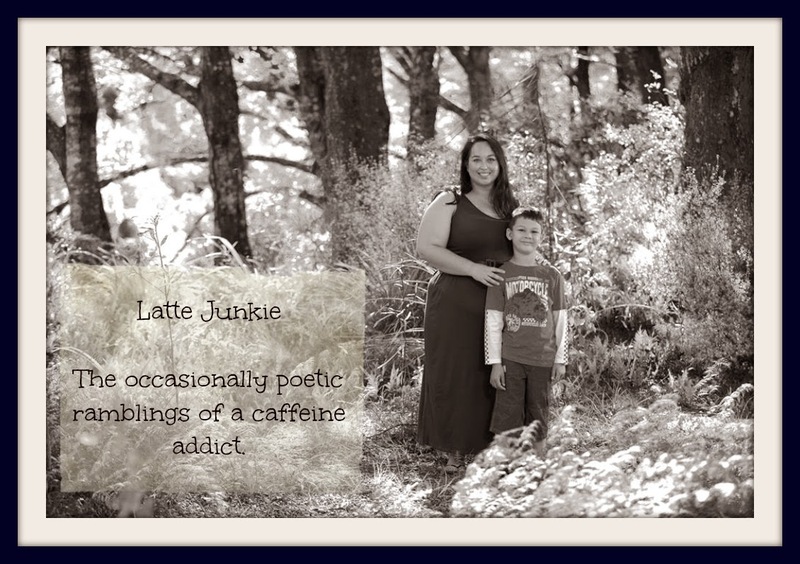 Latte Junkie: Things that make me go hmmmmmmm. Things that make me go hmmmmmmm. * Parents who complain about their children's behaviour but never model appropriate behaviour or allow the children to be in the environment they need to be in to learn appropriate behaviour. e.g cafes, restaurants. * People who glare when you smile at their cute babies. I often want to say "It's ok, I know how much crap can come out of one of those now... I don't want to steal it. Rather I'd like to look at it in the way I would a Ferrari or a Ming Vase." * Girls who want to dress like they're on Jersey Shore or any of those similar programmes and the parents who let them. - Don't you care if your ten year old looks like a twenty-something slapper? What makes me go hmmmmmmmm is when people here complain how tough they have it, they are on a benefit and yet they insist on drinking their booze every single day. It also makes me go hmmmmmmmm when parents absolutely have no discipline and then complain in the end why they have it so hard.